Star Wars sabers return to the current version of Minecraft. 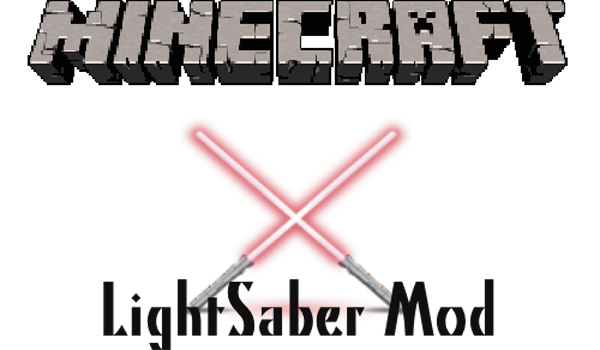 Light Saber Mod 1.4.7 will add lightsabers will four different colors, red, blue, purple and green, to have fun killing Creepers or your friends. These are not just an aesthetic saber, also will give powders to its carrier, most of them when jumping. With a sword in hand, do a right clic, this will blink. Key “F” when you’re jumping will float in the air. Moreover, apart from sabers, will add other funny objects. How to install Light Saber Mod for Minecraft 1.4.7?